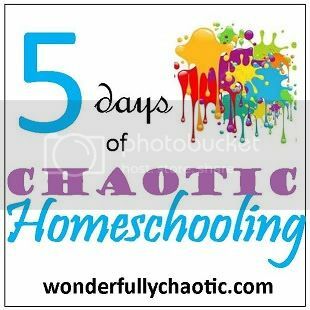 5 Days of Chaotic Homeschooling: Day 1 - What Is It?! We have experienced several of these situations ourselves and have learned a lot from them. 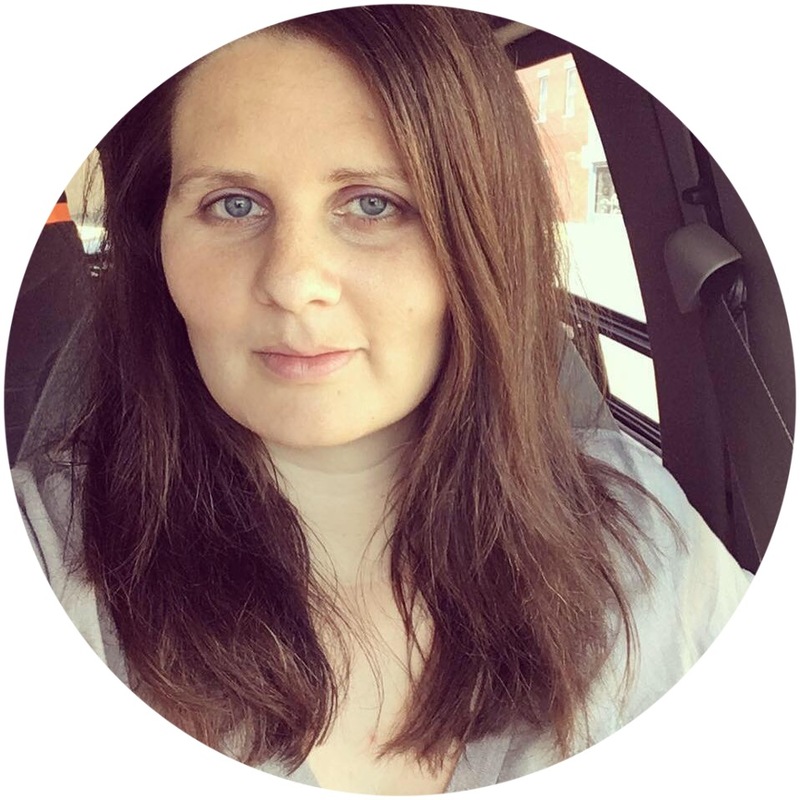 Over the next few days, I will be sharing my insights on them and the wisdom I've gleaned from other homeschool moms that have been through some really tough times. I'll also be sharing what our Heavenly Father has to say about them and how we can survive and even thrive in tough times! It seems this whole school year has been chaos. With my dad being sick, in and out of the hospital more than usual. Then his passing. Visitors coming and going because of that. I look forward to reading your posts this week. this year has been chaotic for us with the loss of my mom and chronic illness diagnosis. so looking forward to hearing what you have to say! Looking forward to your posts! This is a super chaotic year here too.